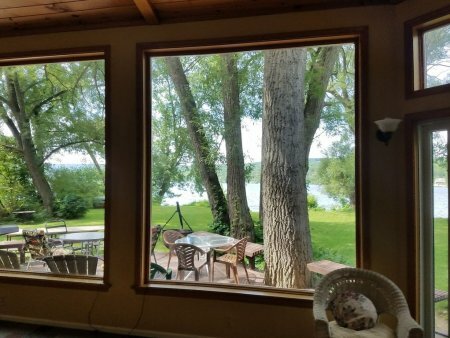 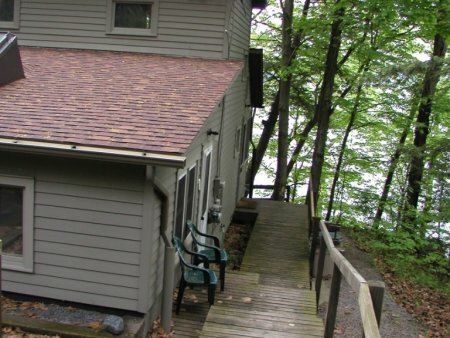 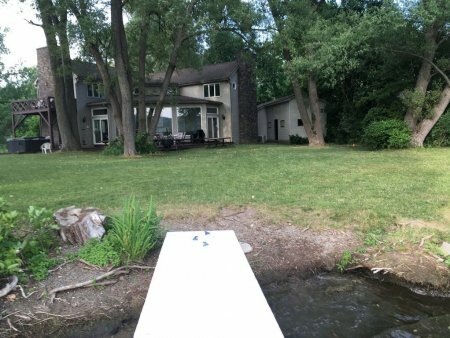 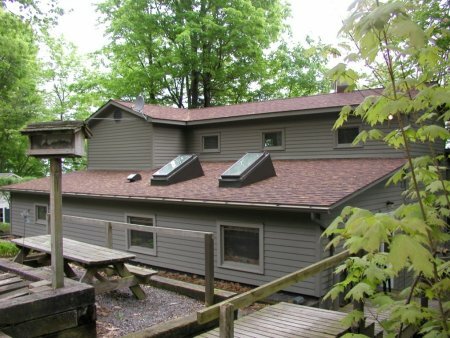 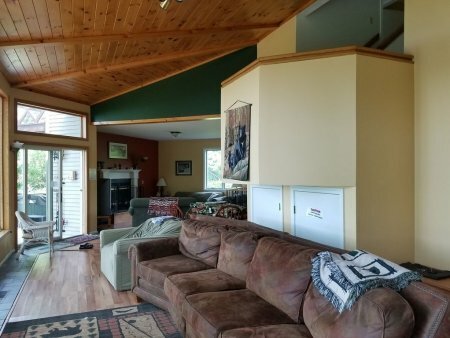 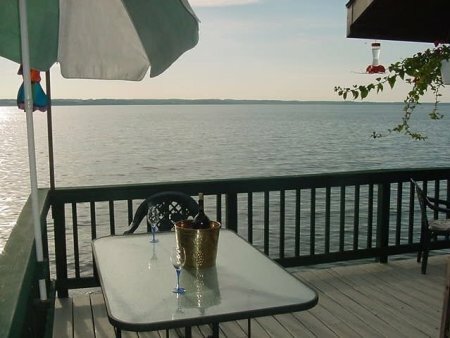 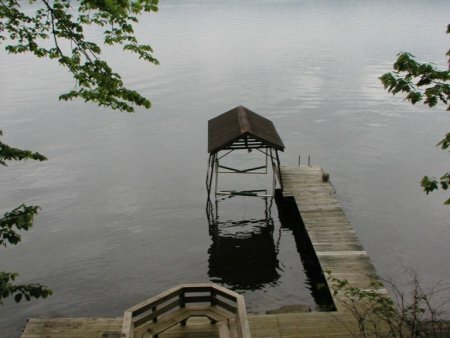  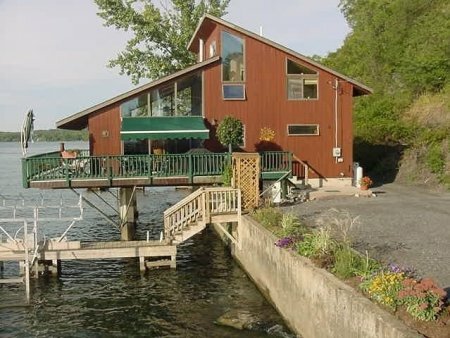 3BR, 2BA Cayuga Lake house about 15 minutes from Cornell/Ithaca. 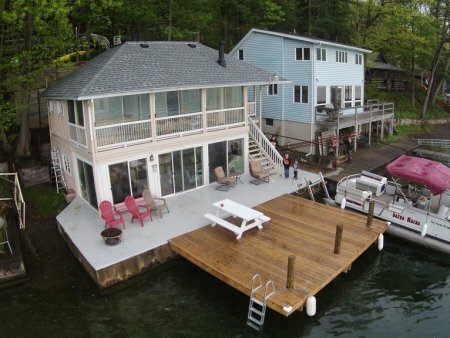 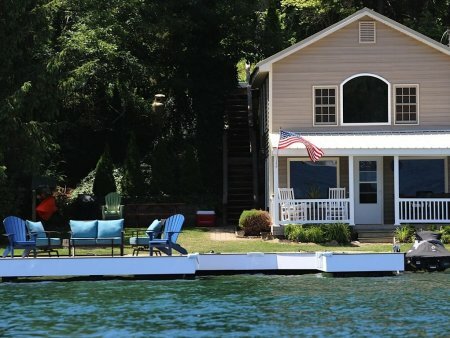 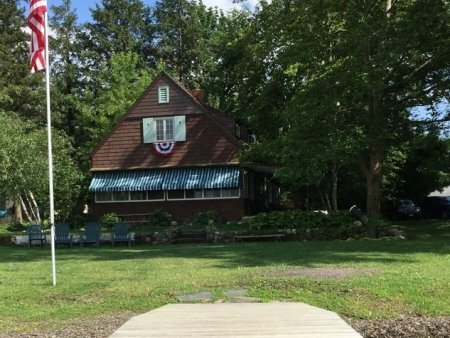 Keuka Villa is an ideal spot to relax, unwind and enjoy all Keuka has to offer. 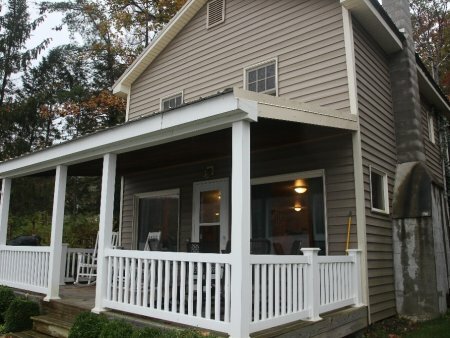 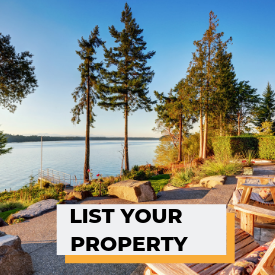 Now renting for spring, summer and fall 2019! 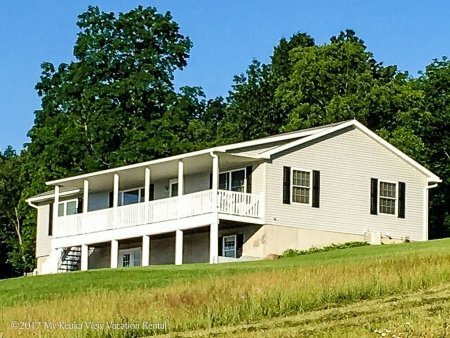 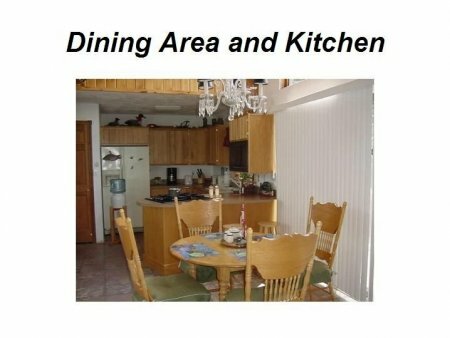 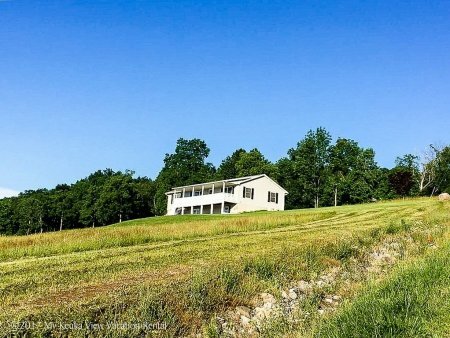 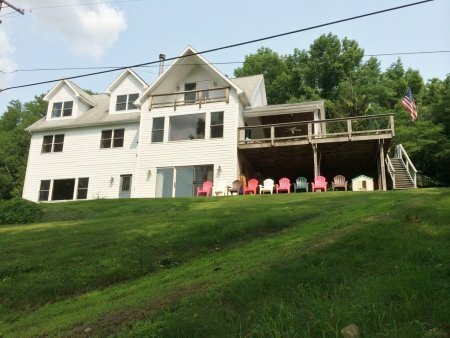 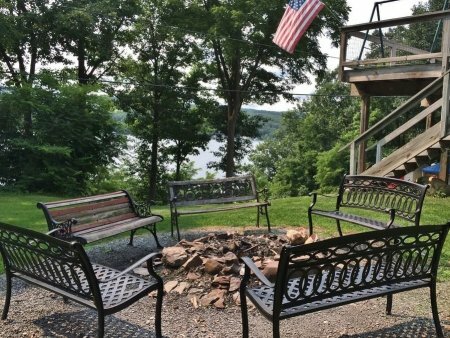 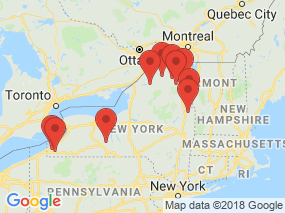 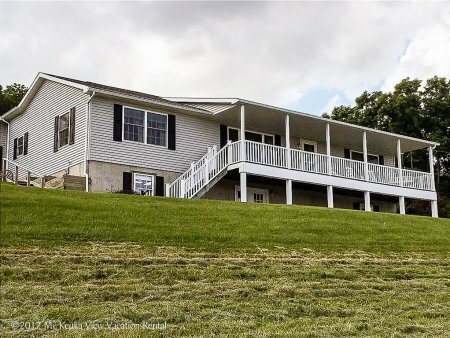 Beautiful vacation rental located high on a hillside overlooking Keuka Lake and the surrounding countryside - you can see for miles! 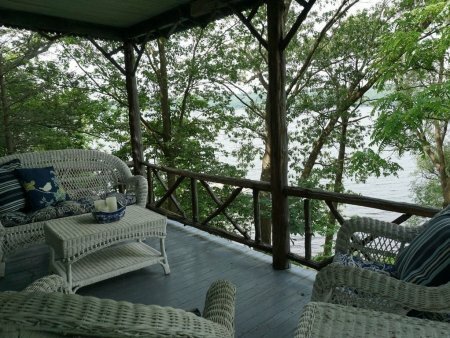 Enjoy gorgeous views! 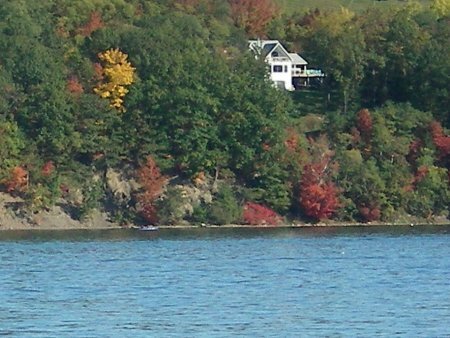 Summer Ice on Keuka Lake. 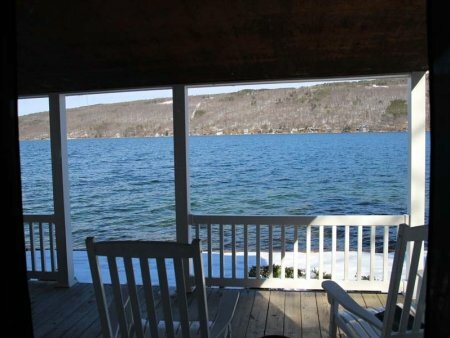 The perfect place to escape for a fun, peaceful retreat. 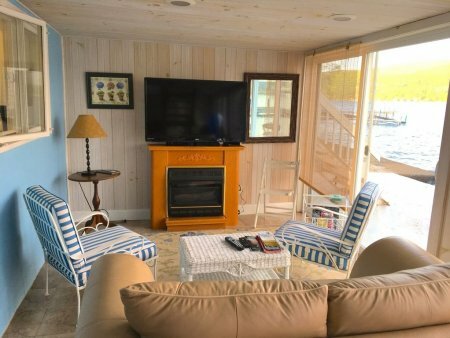 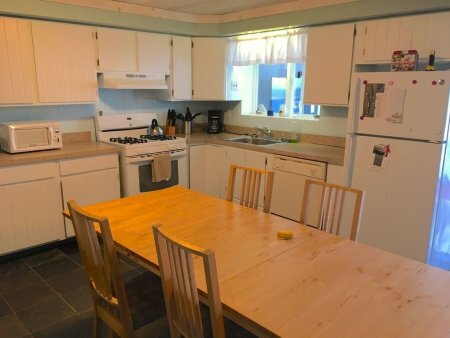 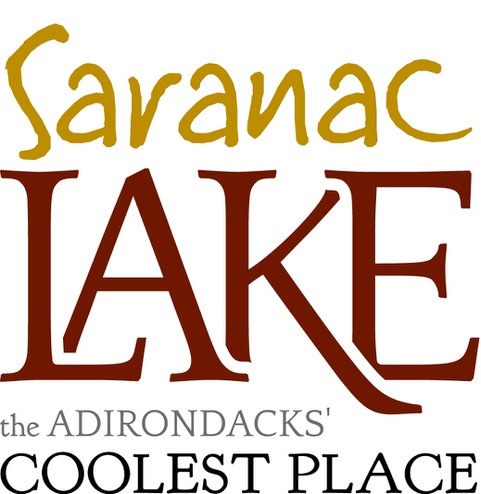 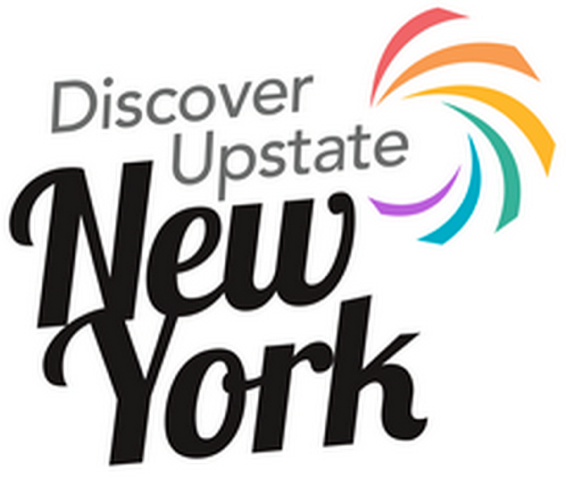 Great for families or a getaway for friends!